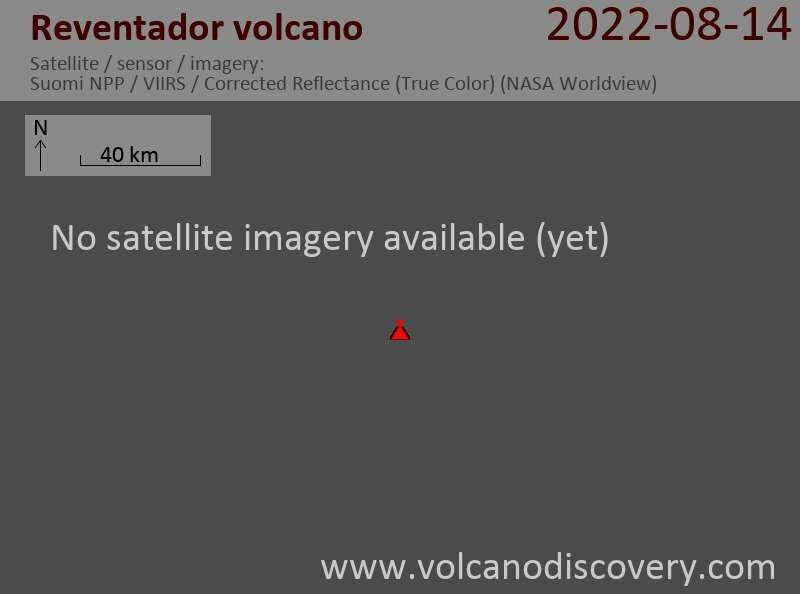 Reventador volcano Volcanic Ash Advisory: ONGOING ACT SEEN IN WEB CAM. Reventador volcano Volcanic Ash Advisory: INTERMITTENT VA EMS. Reventador volcano Volcanic Ash Advisory: OCNL VA EMS. Reventador volcano Volcanic Ash Advisory: NEW VA EM AT 1343Z.